Italians generally like to live life in the slow lane whilst enjoying the finer things in life, and food is an area where the Italians excel better than most. With the plethora of incredible ingredients that grow throughout Italy, the emphasis is always on the freshness of the produce. Everything else comes hand in hand with this notion, and the central theme running through all Italian food is simplicity, as the fresh ingredients are given the right platform to convey all of their goodness. 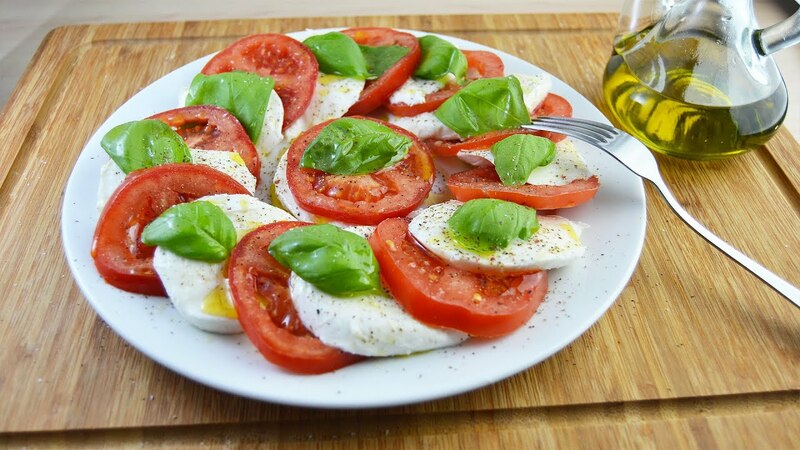 The majority of Italian dishes only typically have between 4 and 8 ingredients, so whether it is fresh tomatoes, truffles, mozzarella, basil, prosciutto or parmesan, the driving force behind all Italian food is simplicity and the quality of the ingredients. In Rome, the one thing you won’t have to search for is nice places to eat. In order to eat like the locals, venture out into the less touristy areas, look for quiet streets that are packed with the sound of Italian voices, this is always a great litmus test. Initially, there was not such thing as Italian food as all the produce was so localised, although now they have spread much more all over the country. Cacio e pepe: pecorino Romano cheese and fresh black pepper in a creamy pasta sauce. 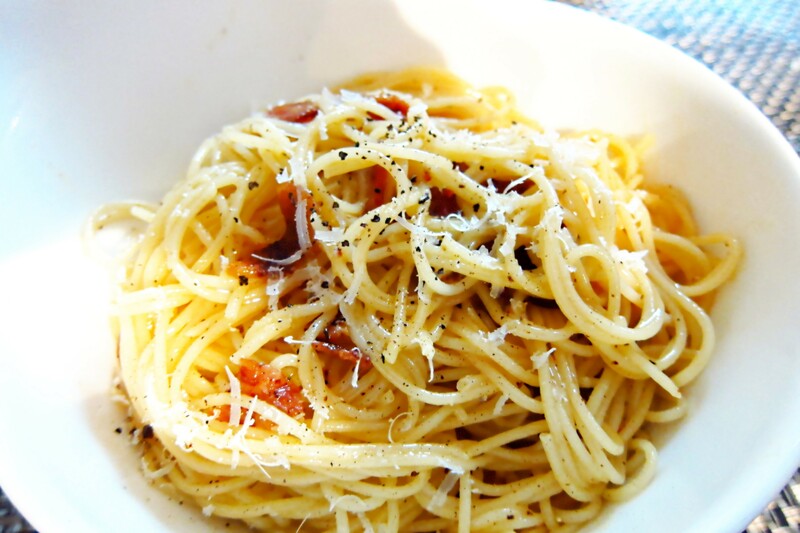 Rome carbonara: Similar to cacio e pepe but with egg and guanciale, which is smoked pork jowl. The original spaghetti carbonara. The classic Rome red sauce: guanciale, white wine, pecorino cheese & San Marzano tomatoes. Carciofi alla giudia: Jewish style artichokes, best enjoyed when fried. Saltimbocca alla Romana: tender veal wrapped with prosciutto and sage, and then marinated in wine and topped with capers. Mouth-watering and rich in flavour, the food in Rome will blow you away, and we’ve only been discussing the food! Rome really would make a fantastic honeymoon destination. For more information, have a look at our Rome Honeymoon Page, where we’ve compiled all the info you need to book your dream honeymoon trip. Bellissimo!